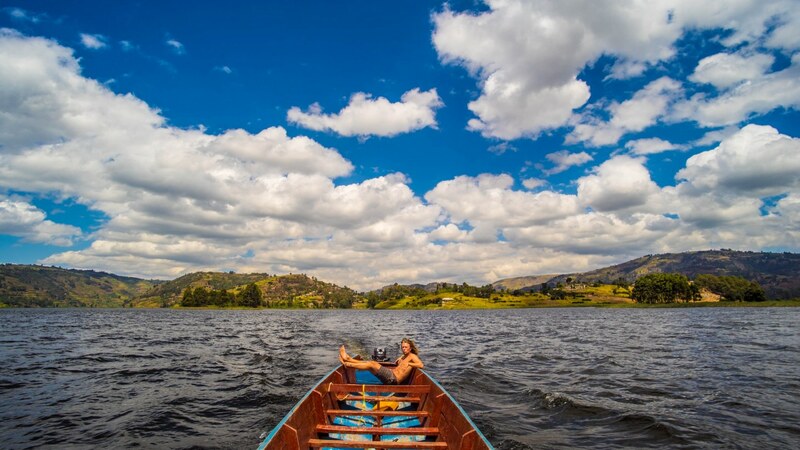 Located in the South-West of Uganda, Lake Bunyonyi is by far the loveliest lake in Uganda. Believed to be the second deepest lake in Africa, Bunyonyi is croc and hippo free, making it a great place to swim. 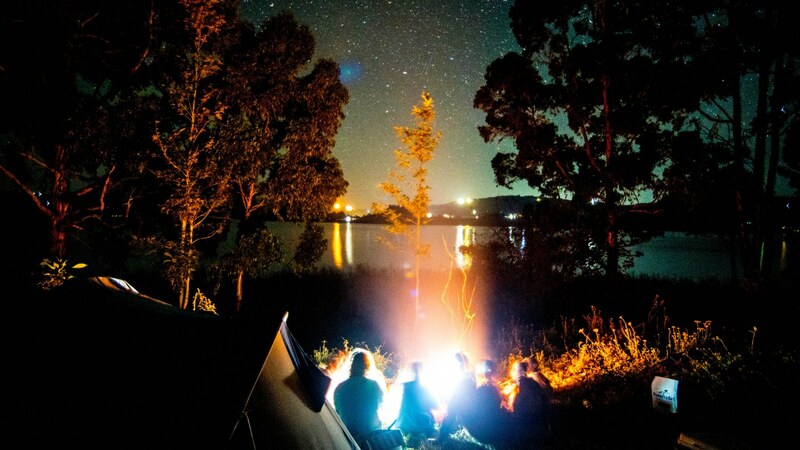 Last week we camped on one of it's 29 islands, completely absorbed by the beauty of this idyllic environment. 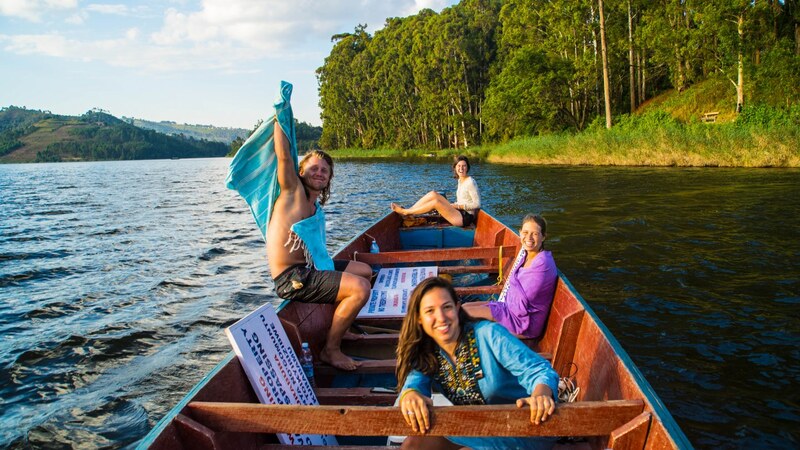 Located in the South-West of Uganda, Lake Bunyonyi is by far the loveliest lake in Uganda. 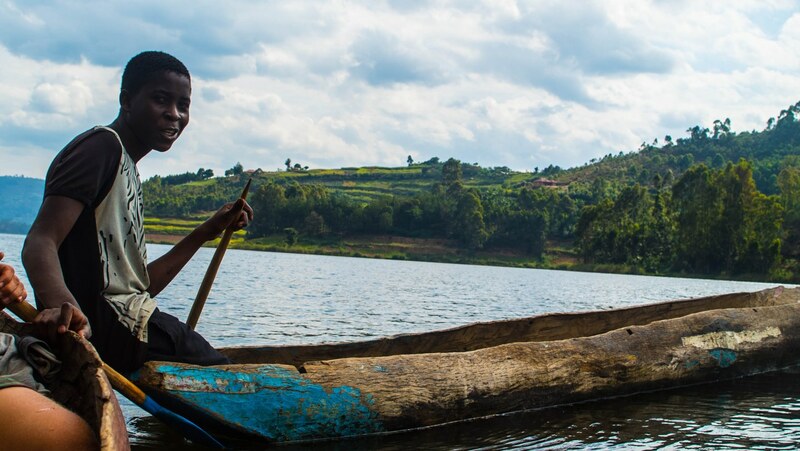 Believed to be the second deepest lake in Africa, Bunyonyi is bilharzia, croc and hippo free. 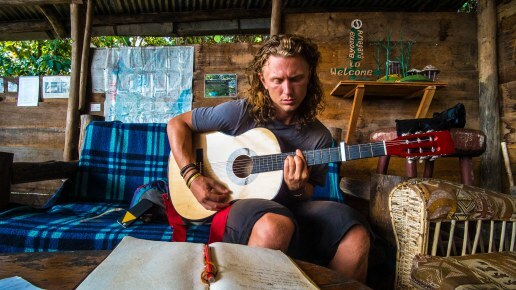 Last week we camped on one of it's 29 islands, completely absorbed by the beauty of this idyllic environment. "Like Eric Clapton said: "If I could reach the stars i'd pull one down for you." But like I say: If you really love her, take her to Lake Bunyonyi. 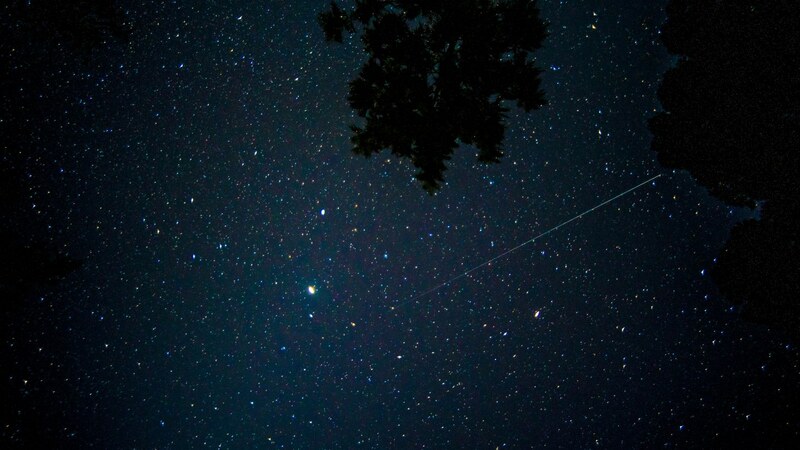 The stars are so beautiful dude." At first you will encounter the "muzungu corkscrew" or a foreigner uncontrollable drifting in circles, but after you get the hang of it its an amazing way to discover your surroundings. 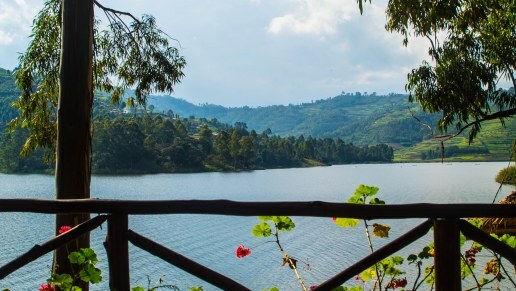 One of the things I love about Lake Bunyonyi is the absence of hippo's and crocodiles, making it a wonderful lake to swim in. Although it is very high and can be quite cold, the water is very clean and most islands and ho(s)tels have a jetty or diving board to have some fun with. 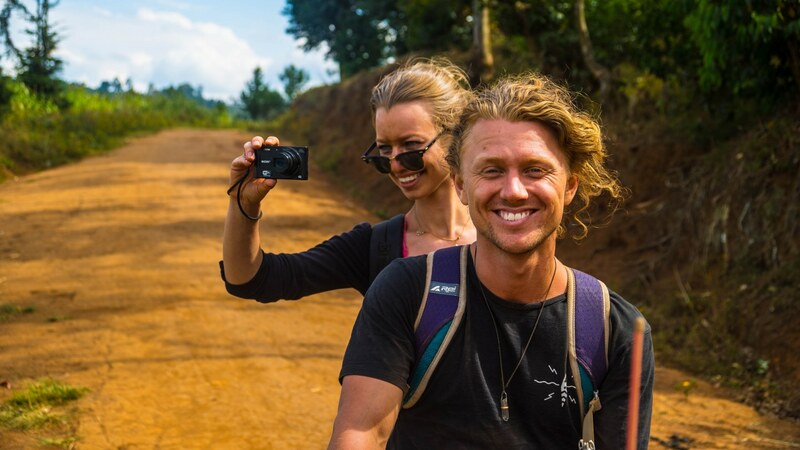 Driving around on a Boda Boda (local mototaxi) is a great way to discover what happens on the hills around the lake. If you are not very comfortable riding a motorcycle yourself you can also rent a bodaboda driver and set out a plan. Make sure to negotiate before you hit the road! 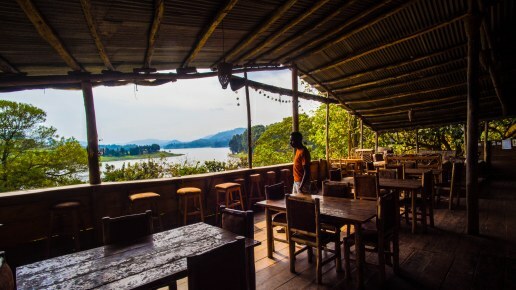 Personally, I'm a big fan of crayfish, and delicious fish is not hard to come by in Lake Bunyonyi. Although it's on the pricier side, I recommend you check out Birdsnest at Bunyonyi, by far the best restaurant I tried in the area. For all you ballers on a budget, there is always a fisherman in a dugout nearby who is more than willing to part with his catch for some Shillings. I have never seen as many stars as in Lake Bunyonyi. 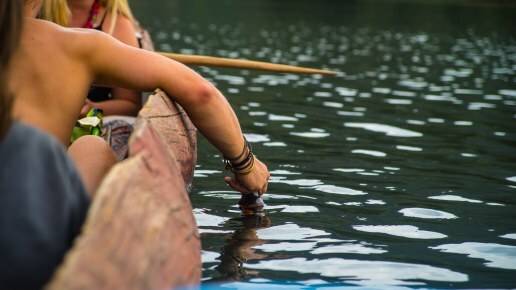 Lying down in the boat at night watching the stars gives your mind so much space, its truly unbelievable. 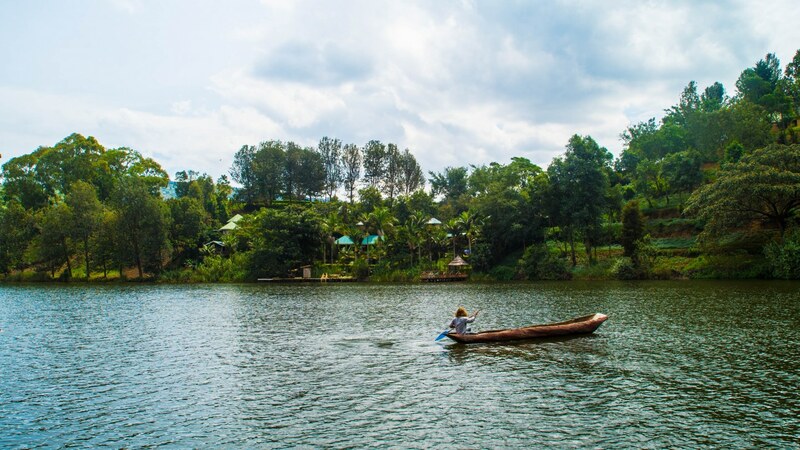 Lake Bunyonyi has a mysterious and relaxed vibe around it, with more than enough things to do, making it the perfect stop after a few days of Safari or Mountain Gorilla Tracking. Whether you have your own tent or want to rent a tented banda, Bunyonyi Overland Resort is a good choice of accommodation close to Rutinda. 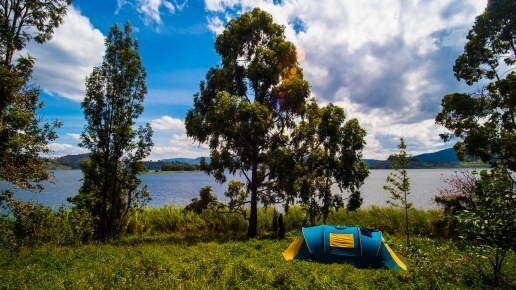 If you are visiting Uganda or Rwanda, you don't want to miss this undiscovered volcanic paradise.